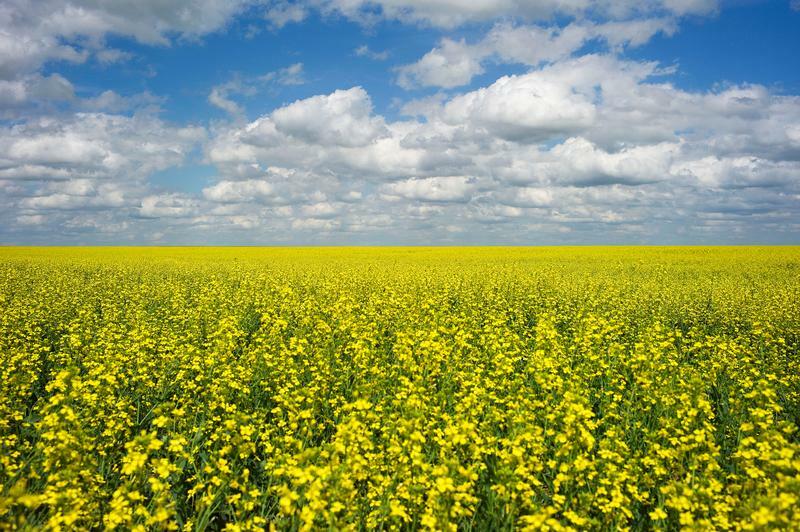 FILE PHOTO: A canola crop used for making cooking oil sits in full bloom on the Canadian prairies near Fort Macleod, Alberta, July 11, 2011. After Chinese officials blocked imports from two major canola exporters, Canadian Agriculture Minister Marie-Claude Bibeau said on April 2 that a third company had received a notice of non-compliance from Beijing. A ministry official said on April 3 that the move did not mark an escalation. Reuters reported that the official said three Canadian companies received notices of non-compliance regarding shipments of the oilseed in January, but only two had their registration suspended in March.